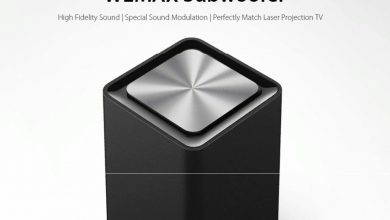 Xiaomi WeMax One Pro Lumens Laser Projector is now available for Purchase on a very high discount. Xiaomi WeMax One Pro Lumens Laser Projector is the world’s first ultra-short projector which comes with the advanced laser display technology. 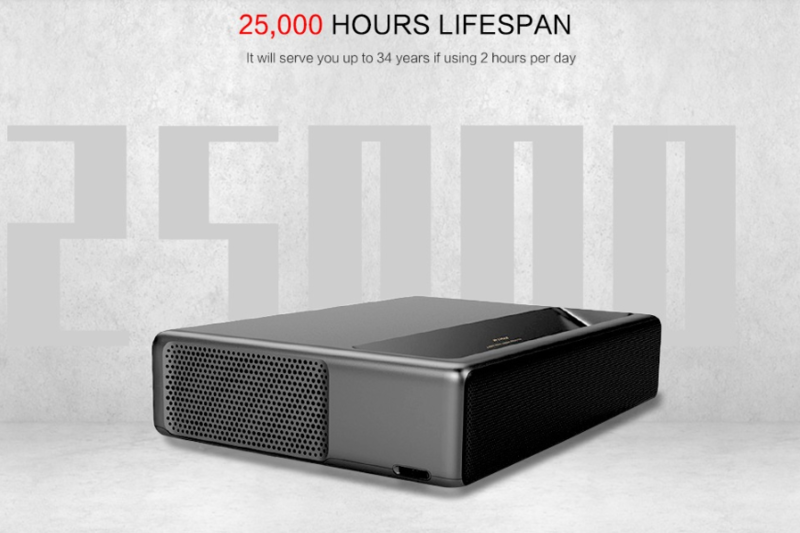 The projector delivers up to 150 inches of HD quality images. 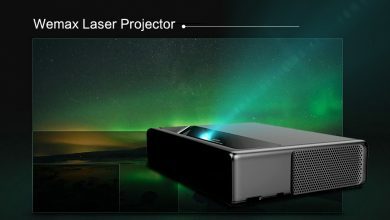 Compared to other projectors this WeMax One Pro Lumens Laser Projector is the best and provides the best outcome for the images in 50 centimeters. As told earlier the xiaomi WeMax One Pro Lumens Laser Projector comes with the Advanced Laser display technology 3.0 laser light source provided by Apportronics. 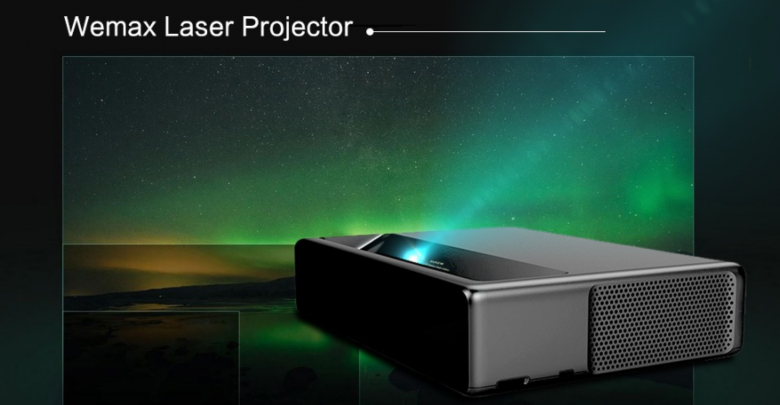 Rather than this top quality laser, the projector also comes with the top-end speakers. You can also use this projector in a room as these speakers will not let you feel down if you need to have a cinema type feeling at your home while you watch the movie. The display of the projector is the main feature that you need to look at when you buy any projector. 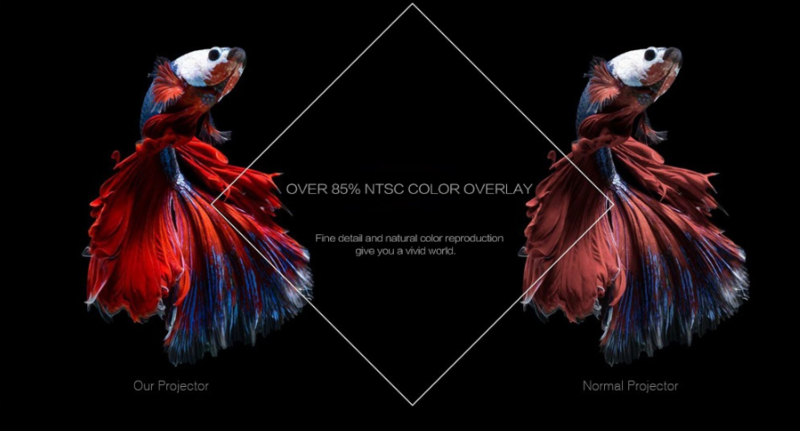 The xiaomi WeMax One Pro Lumens Laser Projector provides the display of maximum 150 inches. This is very much sufficient for the top quality images. 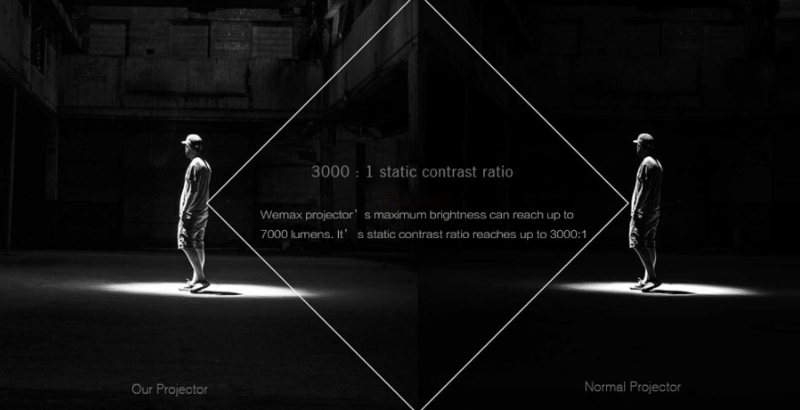 The brightness of 7000 lumens along with the 3000:1 native contrast brings you the best quality image. So that you do not feel bad while you are enjoying the movie on your projector. 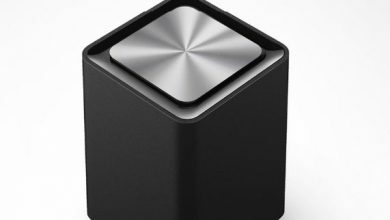 The new xiaomi WeMax One Pro Lumens Laser Projector comes with the processor of T968 Cortex-A53-4-core 1.8GHz. The RAM of 2GB is quite good with the 16GB of the memory of the projector. The projector also provides the facility of wifi and Bluetooth. 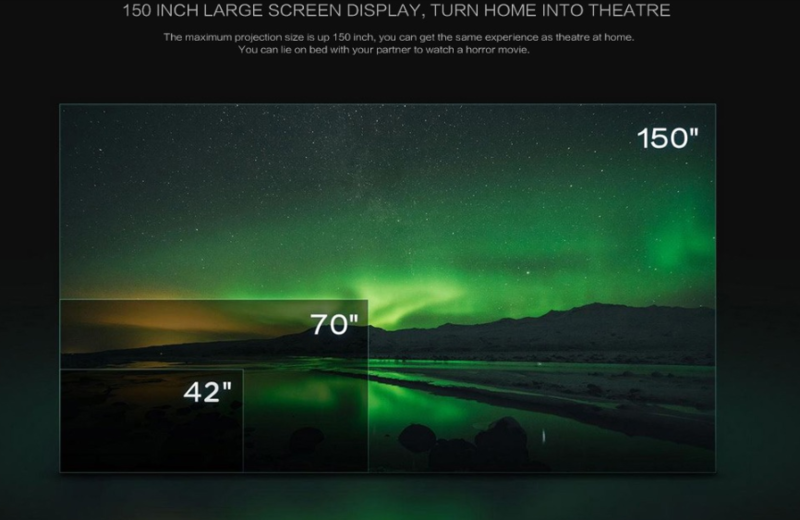 It means that you can connect your projector to any device to get the entertainment going. 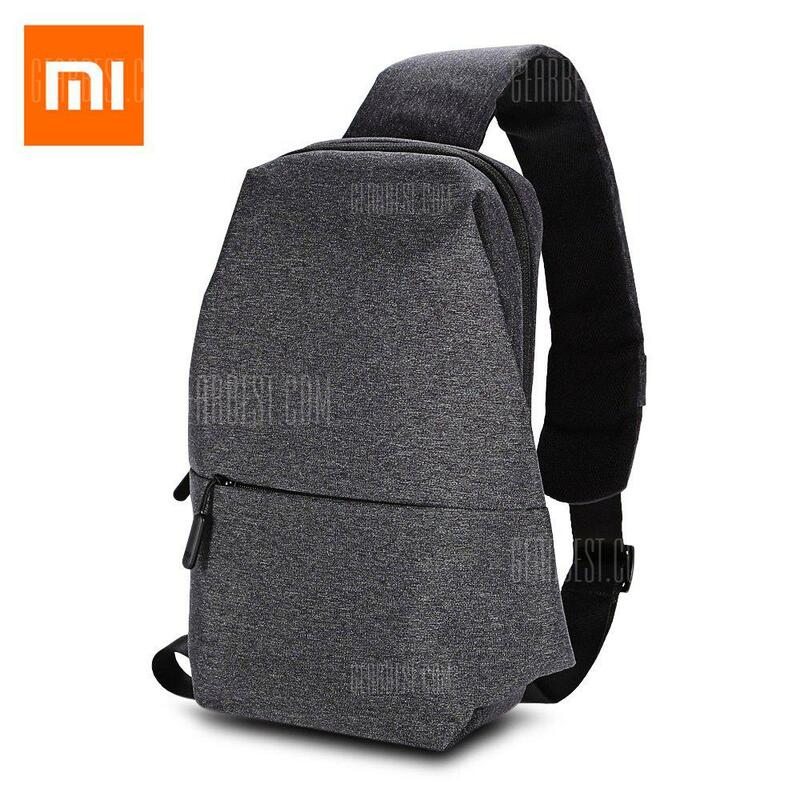 Also, the company provides you with the Android 6.0 version, so you can download the things and entertain yourself at home. 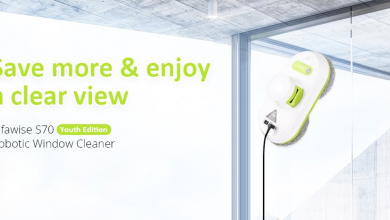 The xiaomi WeMax One Pro Lumens Laser Projector has the battery of 2 x AAA which is not included with the product. The battery of the projector is remotely controlled. So you can control this while sitting on your sofa or any comfortable place.